Happy New Year! We are excited to be starting a whole new year of providing our clients with the best in cloud-based unified communications (UCaaS) tools and feature-sets. 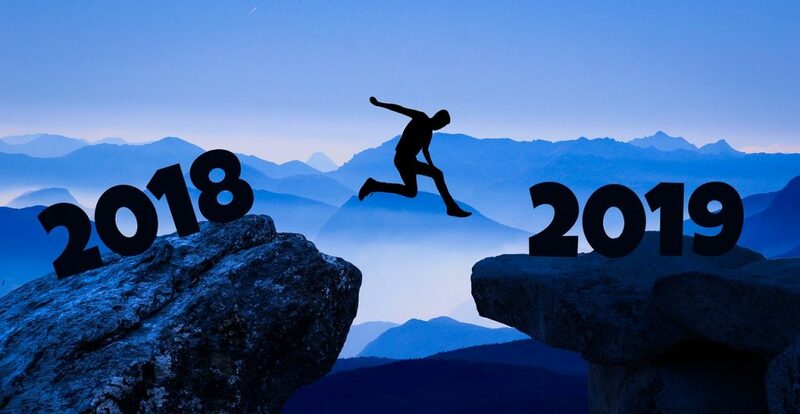 As we highlighted right before the holidays, 2019 is going to be a year of creativity and unprecedented flexibility in terms of how we offer our core SNAPsolution product and other services. So, stay tuned for more upcoming announcements and exciting initiatives. As you already know, the US is our home market and one in which we have been growing rapidly since our inception. However, it is also important to recognize that netsapiens’ footprint is wide with multiple dedicated customers and resellers in Europe and Asia. 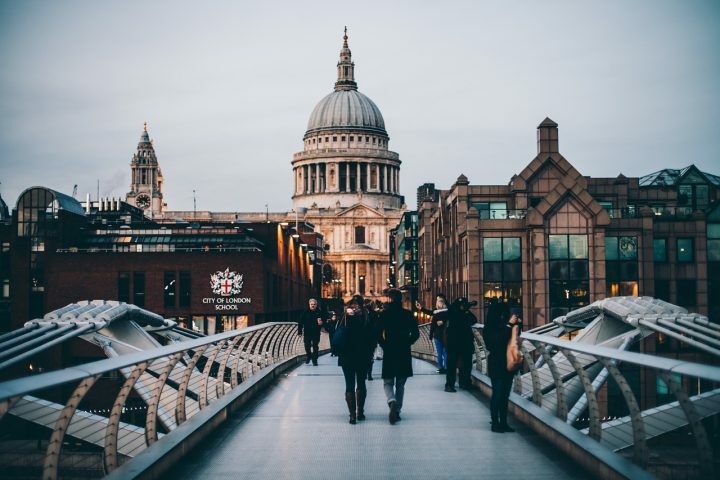 For this reason, at the end of last year, we traveled to the United Kingdom and Germany to ensure we are supporting our partners correctly and to assess the future of the cloud communications market in Europe. The key highlight of the trip came with a visit to the Cloud Communications Alliance Summit in Munich, Germany. One of the biggest realities that struck us was the fledgling European market penetration for cloud communications services, including UCaaS. According to industry experts, the US sits at roughly 18% market adoption. In contrast, the UK is only at 12% with Germany trailing at under 5%. 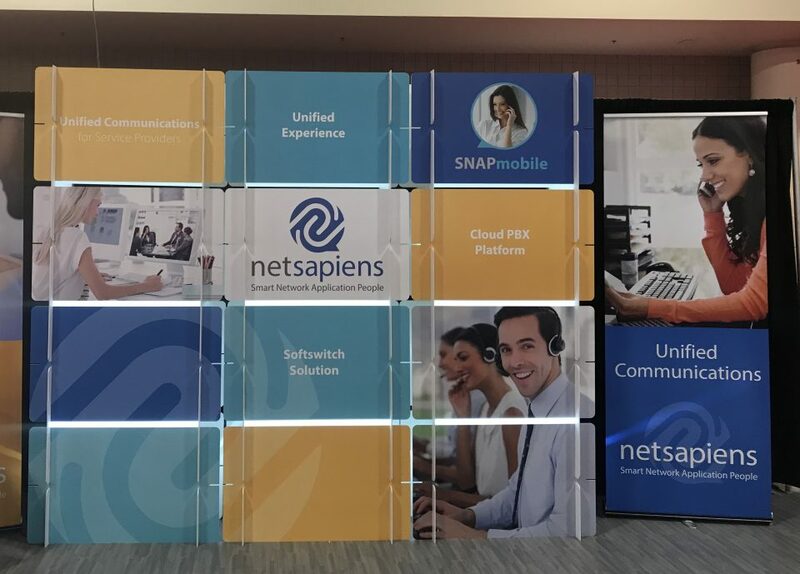 This is clearly good news for providers of cloud-based UCaaS products, like netsapiens, who are expanding on a global basis. However, before making any decisions about our future, we wanted to get the broader picture about the state of the wider European managed service provider (MSP) market. Before returning home to San Diego, we spent some time in London talking to current and prospective customers. One aspect that quickly became clear to us was that the European MSP market, over the past several years, has become quite competitive. 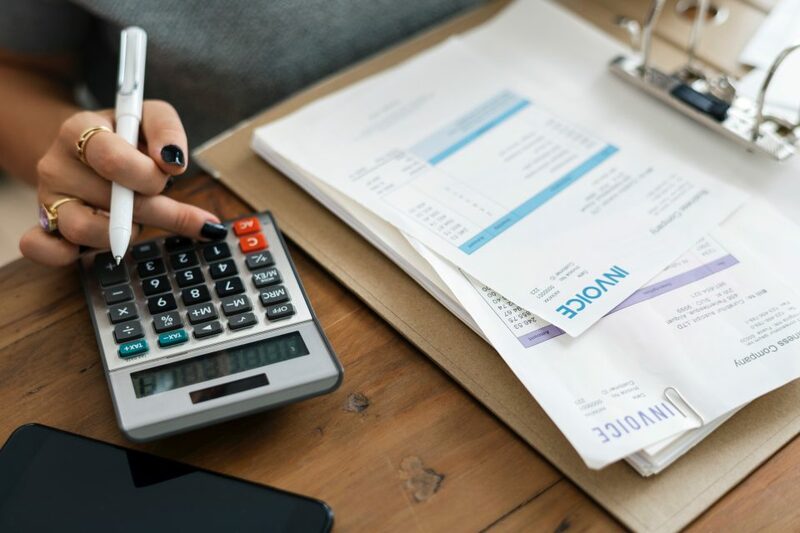 As MSPs, especially those in the UK, begin considering replacing traditional telephony and on-premise PBX functionality with cloud-based UCaaS solutions, we are confident in our ability to offer a superior technological product that can help them improve ROI and profitability. Fortunately, differentiation and cultural sensitivity are two of our core competencies. No matter where our customers are located, we know that the foundation of their success starts with finding what their true value proposition is as service providers. As well, we also understand that many European MSPs want to buy from companies that are physically located in their environments – this helps ensure responsive, agile customer service and innovation. For all these reasons, we are excited to continue assessing the level of support our European customers need and exploring opportunities to grow our presence further abroad. In a nutshell, we’re always evolving. Ask us how our cloud-based UCaaS and B/OSS products can help boost your operations!